The goal of a laddergram is to transform the word on the top rung into the word on the bottom rung in the least number of steps. During each step, you must replace one letter in the previous word so that a new word is formed, but without changing the positions of the other letters. For example, we can achieve the alchemist's dream of changing LEAD into GOLD in just three steps: LEAD, LOAD, GOAD, GOLD. 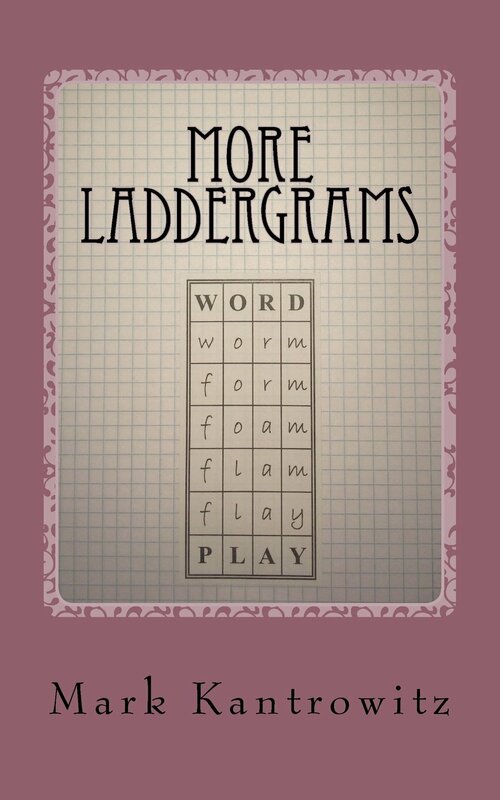 Laddergrams are a type of word puzzle invented by Lewis Carroll (Charles Lutwidge Dodgson, 1832-1898), the 19th century English mathematician and photographer well known for his children's stories, Alice's Adventures in Wonderland and Through the Looking Glass. He published dozens of these puzzles, which he called Doublets, in Vanity Fair from March 1879 to April 1881. Other names for these puzzles include Change-the-Word Puzzles, Paragrams and Word Ladders. This laddergram has two 6-step solutions. Want the solutions? Buy the book. For an additional sample laddergram, try the laddergram of the week. 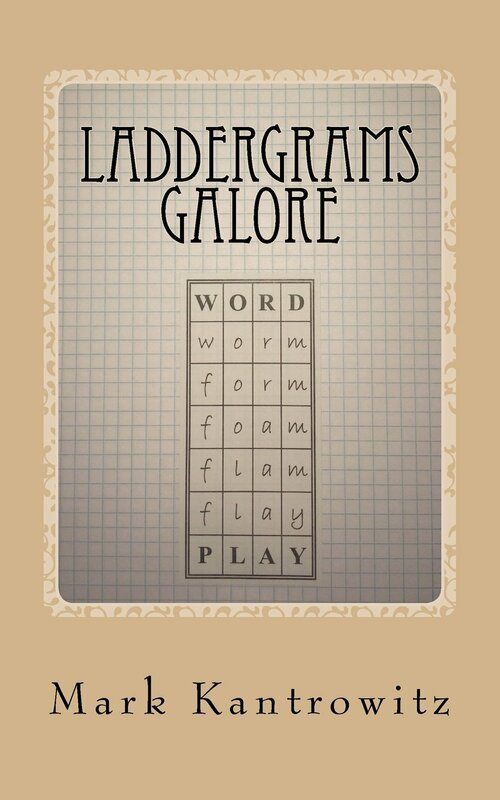 Match wits with the Puzzlemaster on two books, each containing more than 100 challenging laddergrams. Each book is available on Amazon.com for less than $8. Copyright © 2015 by Mark Kantrowitz. All rights reserved.